2. Using the Regatta Summer 2014 Collection pieces, create an outfit mood board of your ultimate summer outfit. Don't forget to include the products sampled in the Regatta Saladbox! You can use Adobe Photoshop, MS Paint or any programs! :) You can get the photos here. 4. Online contest will end on Wednesday, May 14 at 3PM. Winner will be chosen by the Saladbox team and will be announced at 8PM that day. I'll be styling the winner on Saturday, May 17 10:00AM, at Regatta's newest branch in SM Megamall during the Phase Two of the contest. 1. 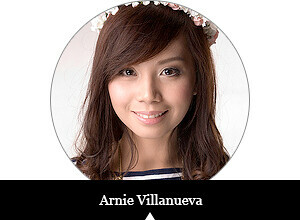 Other bloggers and winners should be at Regatta SM Megamall on or before 10:00AM on Saturday, May 17. 2. I'll be using Regatta's newest collections to style my reader/winner. 3. Three winners will be chosen that day. 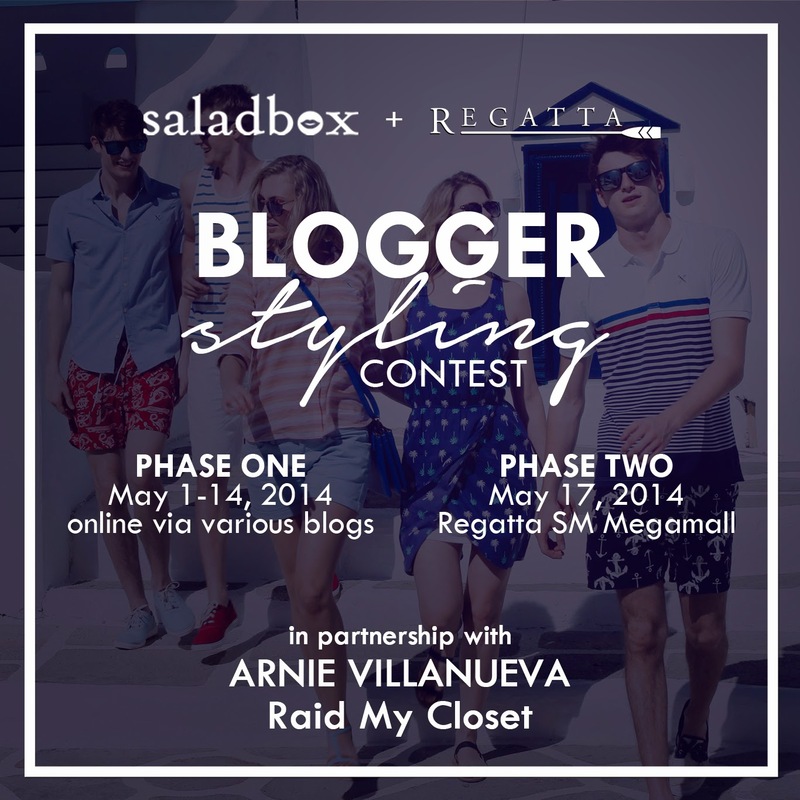 Winners will be awarded with special gift sets from Regatta and Saladbox subscriptions.